Download Bad Manners - Episode 8 Version 0.75 Beta from AduGames.com for FREE! Do you really think the Prince Hans story (Disney's "Frozen" movie) is over? Certainly not! 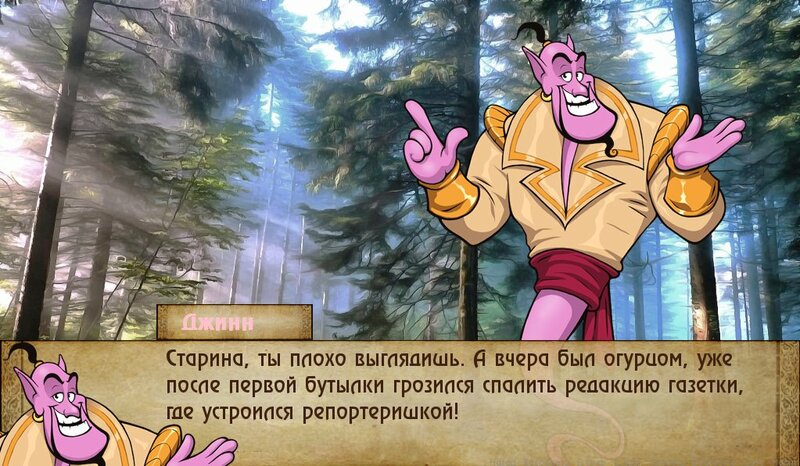 You will be able to see the continuation of the story in "Bad Manners" game. It is absolutely incredible, but completely true story how an ordinary young prince, has fallen from grace for his progressive views, fighting again for a place in the sun. He determines to use any chanse for that. For example, a chance to prove himself in special (very special!) education for girls. Will he be able to use a thing that is so exciting for women (we mean man's mind, of course) to defeat all enemies and finally get the throne? Alice tries to be a virtuous wife. But it’s not easy, you know. Advice, buy from gene's chocolates until you catch the ice Queen with her sister for not pristinely in the library SPOILER: then you will come to the guards and you will have to pay off all the money that you had saved to that time, no matter how many of them you had. But the things they don't take chocolates can be returned to the gin for coins, so that's the kind of investment of savings. why is it that when i choose to start from chapter 1 it sends me to patreon and back to the main screen?